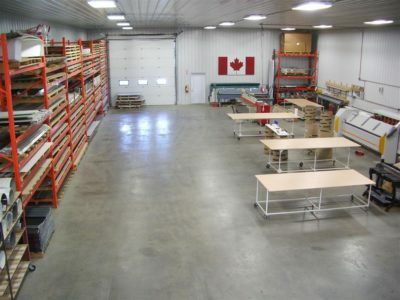 Our company was started in 1999, in the small town of Gretna, Manitoba. It has since grown to become an established corporation in Winkler, Manitoba. 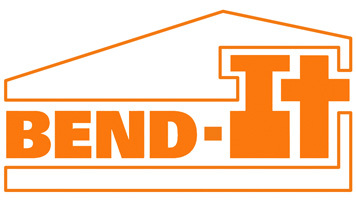 Bend-It is owned by Bernie and Julianna Dueck. We are members of Canadian Federation of Independent Businesses (CFIB) and also the Winkler Chamber of Commerce. We are committed to providing prompt service, fast turnaround time, top quality products, and always work with great care and attention to detail. 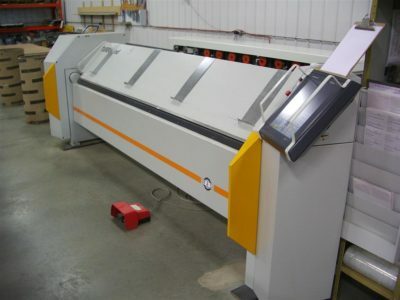 We work with some of the latest CNC metal bending technology which gives us an edge in metal bending. We can bend metals from 29 gauge to as thick as 16 gauge.